10 Tips for Healthier & Younger Looking Skin - Live.Beauty.Full. 1. The first, and one of the most important thing you can do to take care of your skin is cleansing; very simple and easy yet many of us neglect to do so. Tip: Remove eye makeup, cleanse and tone your skin the minute you get home before you get too tired. Did you know: When you don’t cleanse, eye makeup residue causes irritation, dryness, puffiness, eye infections, skin discoloration, and lash damage? Worse yet, this can lead to inflammation, a prime cause of aging. Even if you don’t wear makeup, you still need to cleanse your face to remove dirt, pollution, sweat, bacteria and debris that can clog pores and irritate the skin. Long term, this can permanently dilate pores, cause acne and potential acne-scarring, plus lines, wrinkles or loose, sagging skin. Still unconvinced? Try this at home: At the end of a makeup free day, swipe a toner soaked cotton pad over your face and neck. The debris and dead skin you see on the pad is what you are leaving on your skin when you don’t cleanse; proof is on the pad. 2. A toner is a must to complete the cleansing process, balance pH and remove irritating tap water. Plus, toning paves the way for the next step in your regimen and encourages your other products to penetrate deeply while not having to compete with makeup residue and inflammation. 3. 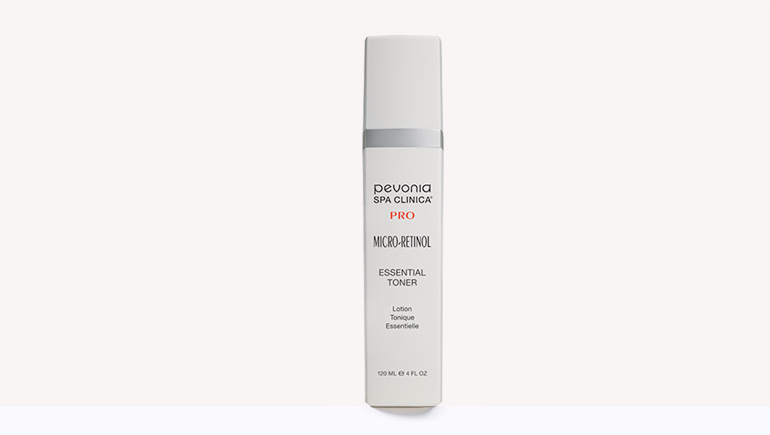 A thin layer of moisturizer is critical to help keep your skin healthy and prevent prematurely aged skin. While your skin does a good job of protecting you from pollution, heaters, air conditioners and bacteria can dehydrate and irritate the skin plus hinder its protective abilities. Dehydration and inflammation are prime causes of lines and wrinkles and other visible signs of aging so; it’s imperative to prevent these youth-robbers. Moisturizing your skin is key to prevent aging down the road. 4. The biggest environmental aggressor is UV light; it must be avoided if you want healthy, younger-looking skin. Don a wide-brimmed hat, large sunglasses, and apply SPF (Sun Protection Factor) 30, 30 minutes before heading outside to prevent sun damage and skin cancer; no exceptions. Did you know: It only takes one sunburn to damage your skin? Also, UVA (aging rays) inflict damage not seen immediately on the skin yet will manifest as lines, wrinkles, and dark spots. UV rays penetrate clouds, cold days and car windows, so don’t think you can skip sunscreen. 5. Choose skincare wisely as the wrong products could hasten aging. When scouring the Internet to learn which ingredients are good and bad, consider the source. 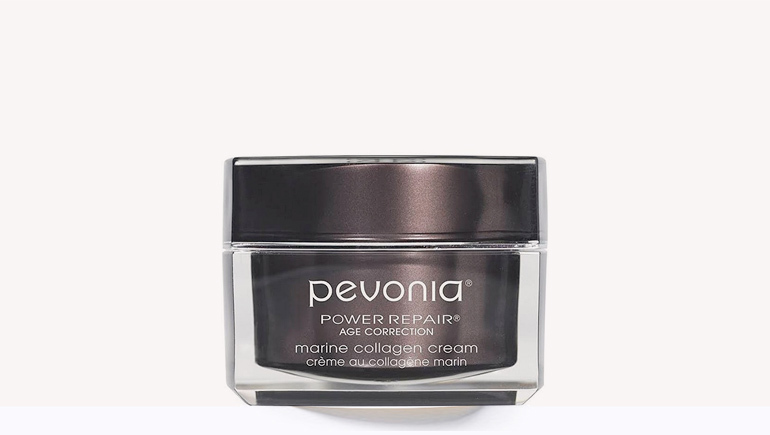 Listen to reputable researchers and use products that are naturally sourced and carefully manufactured to minimize irritation and maximize beautiful results. To ensure healthy skin avoid these controversial ingredients: alcohol, artificial dyes, artificial colors, formaldehyde, hydroquinone, lanolin, mineral oil and other petrochemicals, parabens, propylene glycol, sodium lauryl sulfate and sodium laureth sulfate) and urea. These ingredients cause redness, irritation, dehydration, clogged pores, rashes, inflammation and aging. Choose only naturally-sourced skin-friendly ingredients that penetrate into the skin to create healthy, youthful looking skin today and for years to come. 6. Stress actually takes a big toll on the skin. It causes inflammation, tears down the skin and triggers skin disorders like acne, rosacea and aging plus dryness, sensitivity and even excessive oil. Avoid stressors, take mini-breaks, get outside, listen to calming music, add some aromatherapy, yoga, or exercise into your life to help prevent the harmful effects of stress. We suggest getting a facial and massage as both are proven to reduce stress. 7. 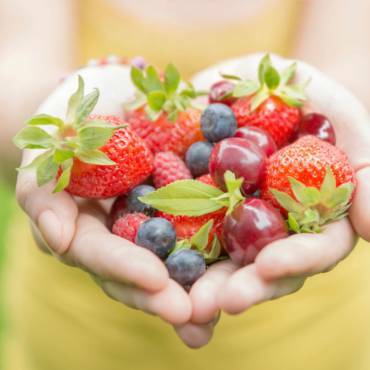 Watch what you eat and drink as diet plays a big role in the quality of your skin. Avoid sugar, empty carbohydrates, coffee and alcohol that can trigger stress and age-related skin disorders. Instead, eat age-fighting antioxidant-rich fresh fruits and vegetables, healthy fats, lean protein, anti-inflammatory and alkaline foods. 8. Did you know: Sleep is when your skin heals and repairs itself plus regulates troublesome stress hormones? Disturbed sleep hinders the human growth hormone somatropin from repairing soft tissues, making sleep a must to maintain youthful- looking skin. For quality rest, limit caffeine and alcohol, dim lights and power down electronics one hour before a regular bedtime. A bedtime routine combined with a cool, quiet room, and comfortable bedding help too. 9. Water is necessary to carry nutrients to your cells; so it’s a must to maintain youthful- looking skin. If you find it hard to concentrate, are prone to constipation, dizziness, headaches, and muscle cramps, chances are you are mildly dehydrated. If you are thirsty, you are beyond dehydration. Can’t stand water? Good news: Recent studies indicate that coffee doesn’t dehydrate or have a diuretic effect for regular coffee drinkers. Add lemon, mint or cucumber for a refreshing boost for your skin or drink decaffeinated, herbal, green or hibiscus teas. Increasing your intake of water-rich foods is another way to hydrate from within. 10. Now that good skincare is part of your daily regimen, you are ready for graduate school skincare. Exfoliants, mild skin-friendly enzymes and acids followed by concentrated serums are the next level of skincare; and the best way to improve your skin. Exfoliation removes dulling dead skin cells and reveals plump, even-toned skin beneath. 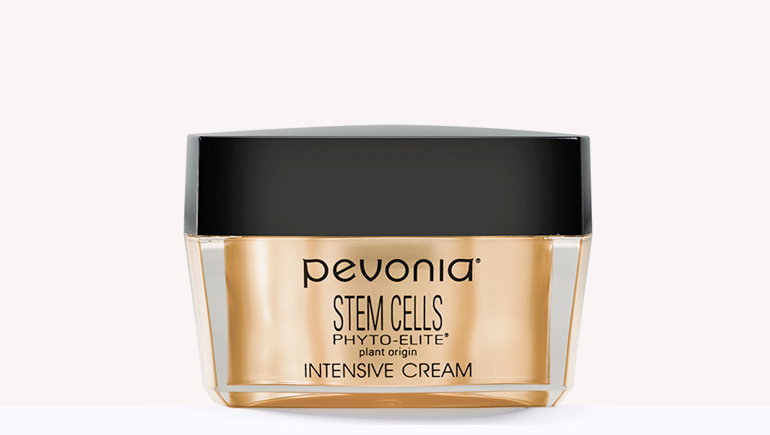 Plus, this stimulates cell turnover and collagen and elastin production to smooth lines and wrinkles and help keep your jawline defined. 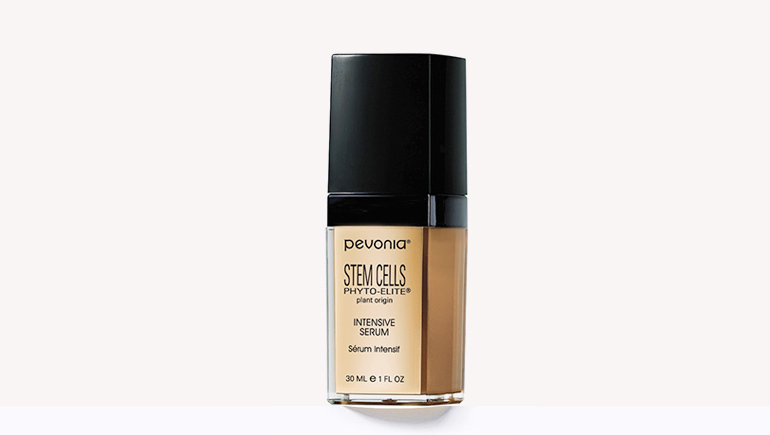 Serums are highly concentrated and dramatically correct visible signs of aging and other skincare concerns. For stellar results, professional facials and peels need to be part of your skincare program.